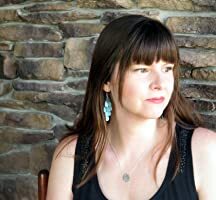 Jane Doe by Victoria Helen Stone is a straight forward thriller featuring a self proclaimed sociopath. Jane has taken a job at an insurance company in order to get close to the manager of the company, Steven Hepsworth. Steven is the man that stole everything from Jane in the blink of an eye. How do you ask? By breaking Jane’s best friend’s heart. In that moment Jane knew that she needed to do to Stephen just what he did to her to make him pay. 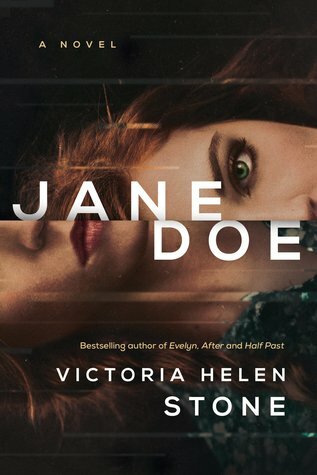 Picking up Jane Doe I didn’t realize that Victoria Helen Stone was actually such a well established author under the name Victoria Dahl or I might have suspected that this would be really great writing going into it. Instead I was more than pleasantly surprised to find myself quickly pulled into the story and completely engrossed in Jane’s revenge. Now as the story went on Jane was always there to remind us that she is a sociopath out for revenge but quite honestly I actually found myself rooting for her the entire way. Normally one would be cringing at the dark character in a book like this but nope, it was go Jane go! When finished I’d definitely recommend this one to those that enjoy a more straight forward thriller where you sit back in anticipation waiting to see how far it will go. Wonderful review, Carrie! I was just pondering requesting this one today! Happy you enjoyed it! Wonderful review Carrie. This one sounds like a pretty straight forward thriller. Glad it was a pleasant surprise.